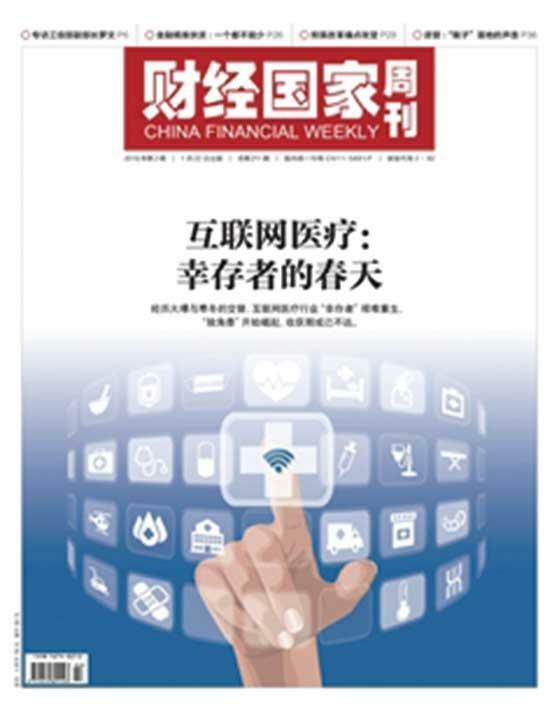 Following the explosive growth of the online healthcare market driven by an influx of capital, preferential policies and technological innovation in 2014 and 2015, many of China’s Internet healthcare providers experienced financial losses and job cuts in 2017. China’s Internet healthcare providers experienced financial losses and job cuts in 2017. The business model of simply connecting doctors and patients via the Internet has proved ineffective at solving the fundamental imbalance of medical resources in China’s healthcare sector. Official data shows at least 1,000 online healthcare providers shuttered last year and to date fewer than 50 providers remain in operation, down from 5,000 two years ago. A reshuffle of the market is compulsory before coming up with new business and profit models.